Mark Jacobs turned his love of the woods into a career in forestry, during which he applied innovative ways to look at and manage two hundred thousand acres of public forest lands in Aitkin County. He is especially proud of his leadership in managing mixed hardwood forests. Mark just retired after 39 years as a forester and land commissioner in Aitkin County. In this conversation with John Latimer and Harry Hutchins, Mark talks about some of the innovative managemnt practices he adopted that are now widely used by private land owners and professional foresters. Harry Hutchins and John Latimer talk on the wildside - this time about the impact of the soon to be retired Mark Jacobs - the Land Commissioner of Aitkin County. 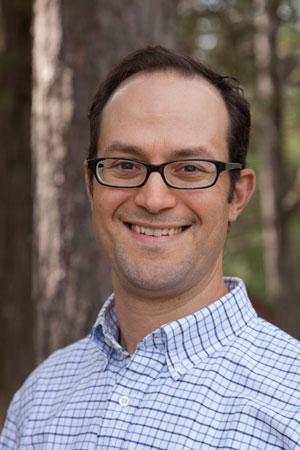 Tuesday mornings at 7:50 forest ecologist Harry Hutchins joins staff phenologist John Latimer for "A Talk On The Wild Side". 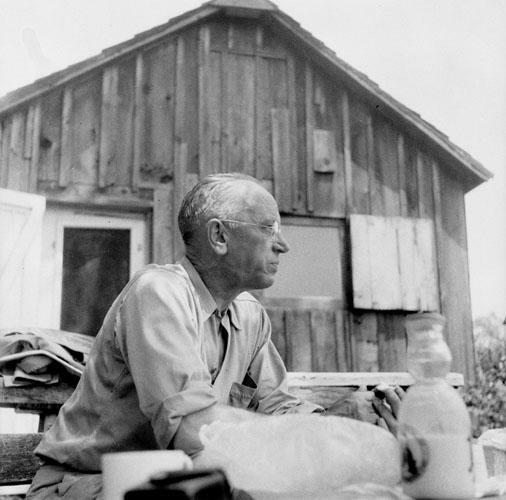 This week Harry took the opportunity to wish Aldo Leopold a happy birthday and also remind us to find our mentors. When you meet people who know more than you, spend time with them. Amazing things can happen. Harry talks here about the people he met early in his career that lead him to what he has spent his life studying. Who are your mentors? What are the moments in your life that lead you to where you are? Email us! We welcomed back MN DNR Commissioner Tom Landwehr today. He gave us a broad understanding of what public lands are in MN and how are state is different. We also covered conservation legacy partners grants, aquatic invasive species, Mille Lacs lake and other issues. Tune in! 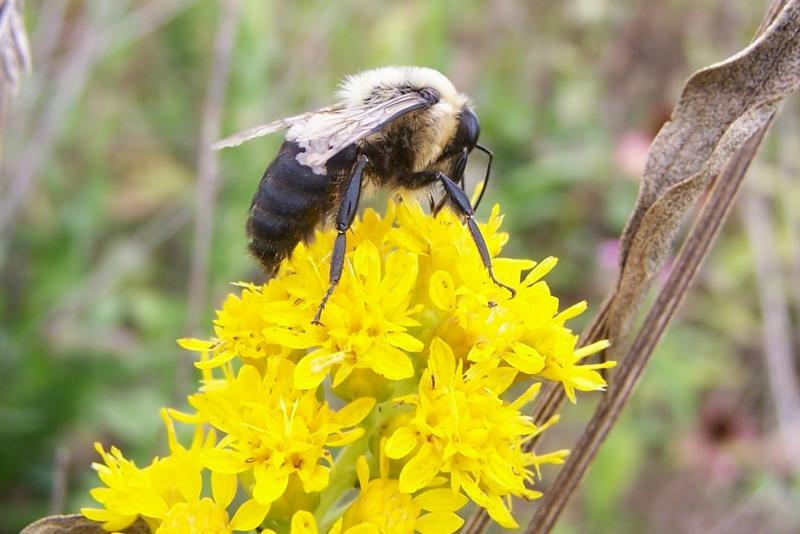 This morning John Latimer asked DNR Bee Specialist Crystal Boyd "what is THE single easiest, most important thing that any of us could do to increase or help out our pollinators. Crystal said "Plant local native wildflowers....if you provide it they will come!" She also told us about a great resource Bumble Bee Watch, where citizen scientists (that's you!) can post photos and get help with identification.